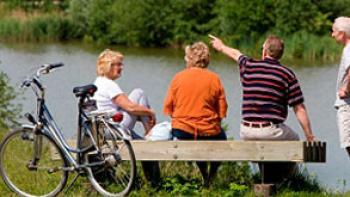 So you want to find out more about cycling (holidays) in the Netherlands? Great! Because the Netherlands is the perfect place to explore by bike. The country has many cycle paths and signposted cycle routes, the landscape is flat, distances are short and there is lots to see and do along the way. 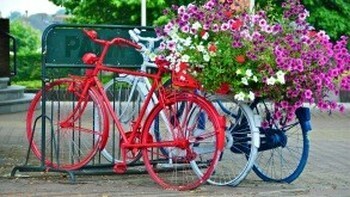 So come visit the Netherlands and get on a bike!